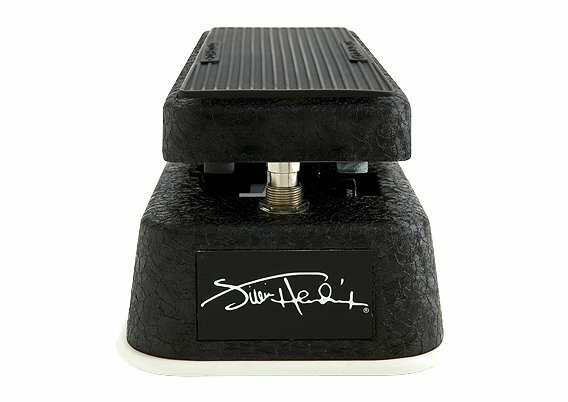 The wah-wah pedal was just invented when Hendrix burst on the scene in 1967. 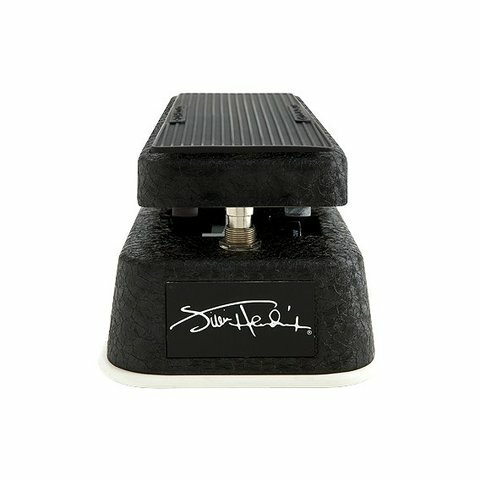 And to this day, few players' names are more synonymous with killer wah leads and wicked, wah-driven syncopated rhythms. The tone heard on famous Hendrix wah-wah classics like "Voodoo Child (Slight Return)"